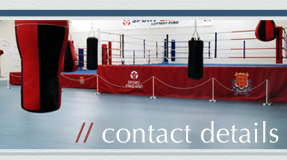 Need a new carpet or hard-wearing flooring products? Flamboyant, contemporary, practical or traditional – whatever your style, you’re sure to find the right flooring for your property with Wilkinson Bros Flooring Specialists. From luxurious carpets and easy-clean linoleum to hard-wearing rubber tiles, Wilkinson Brothers stock a huge range quality flooring products in a variety of weights, textures and patterns from leading manufacturers Axminster, Altro, Burmatext, Heckmondwike, Karndean, Polyflor. Discuss your requirements with us today – call us! Wilkinson Bros Flooring specialists registered in England. Registered address: 164 Greenside Lane, Droylsden, Manchester, M43 7UR.